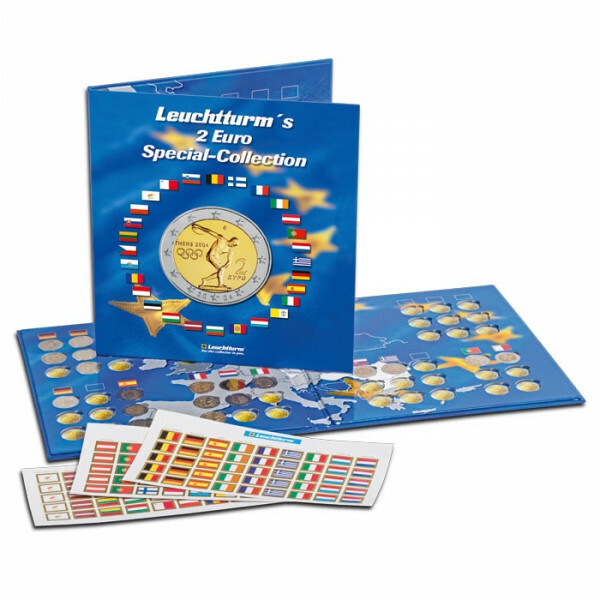 For collecting a total of 57 2 euro coins, incl. 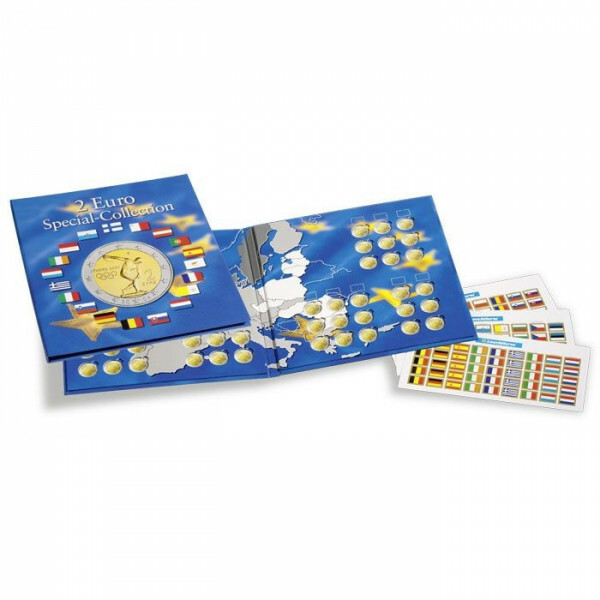 sticker set with flags (multiple) of all euro countries for individually labelling the 2 euro coins. 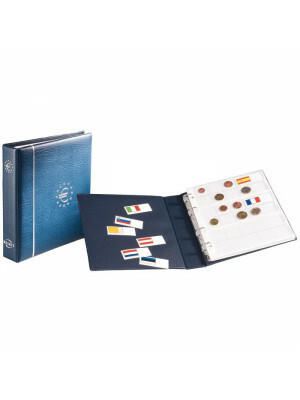 With the different EURO-Albums of Leuchtturm, you are able to build up your individual collection upon your requests. 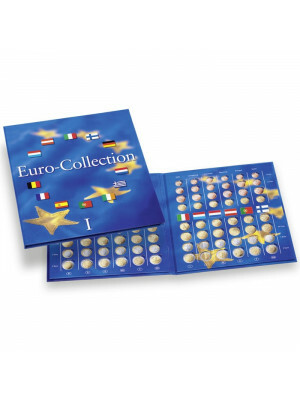 You can collect whole sets of Euro coins or single coins. The foils and coin sheets free of chemical softeners and acids guarantee a long protection of environmental influences.